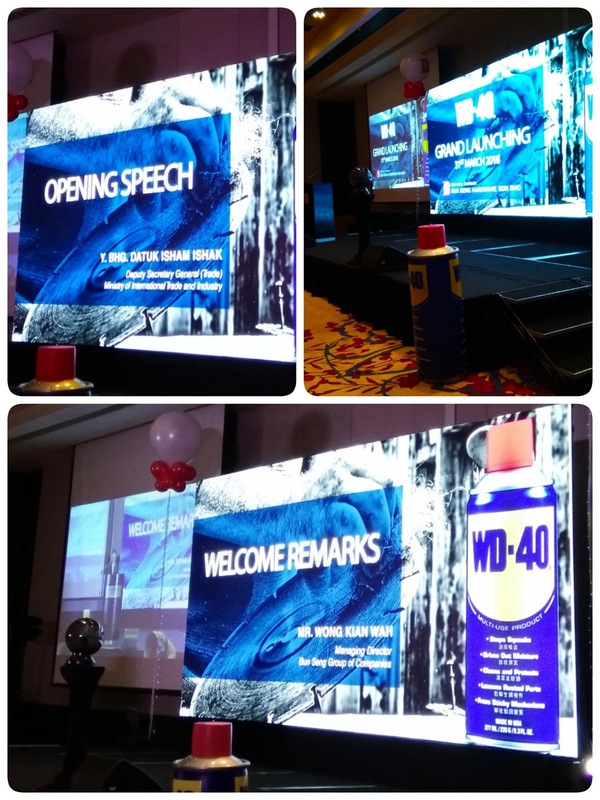 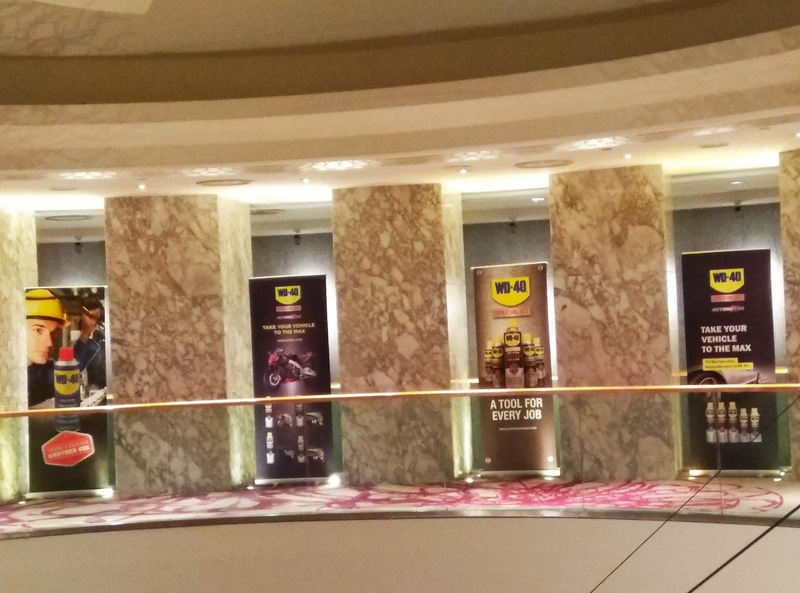 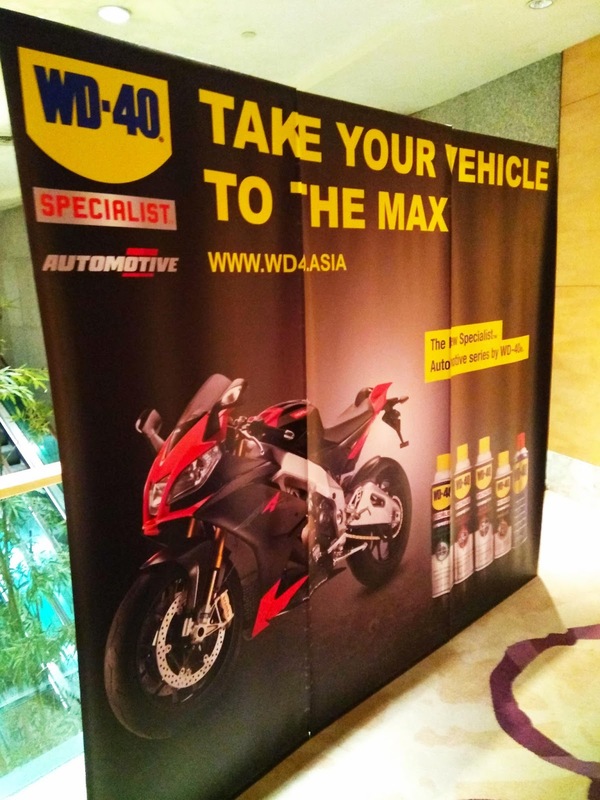 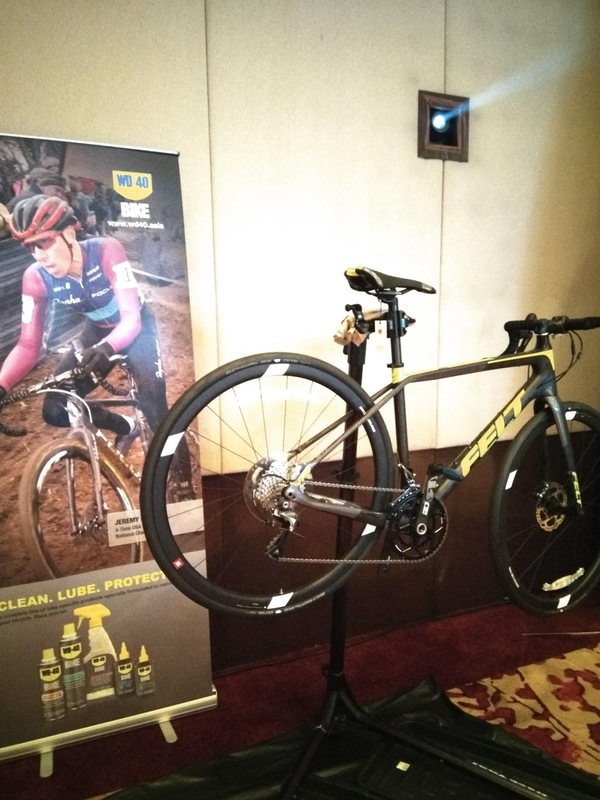 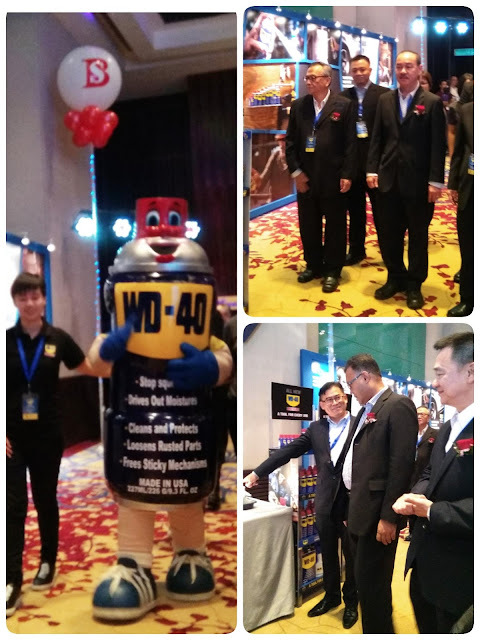 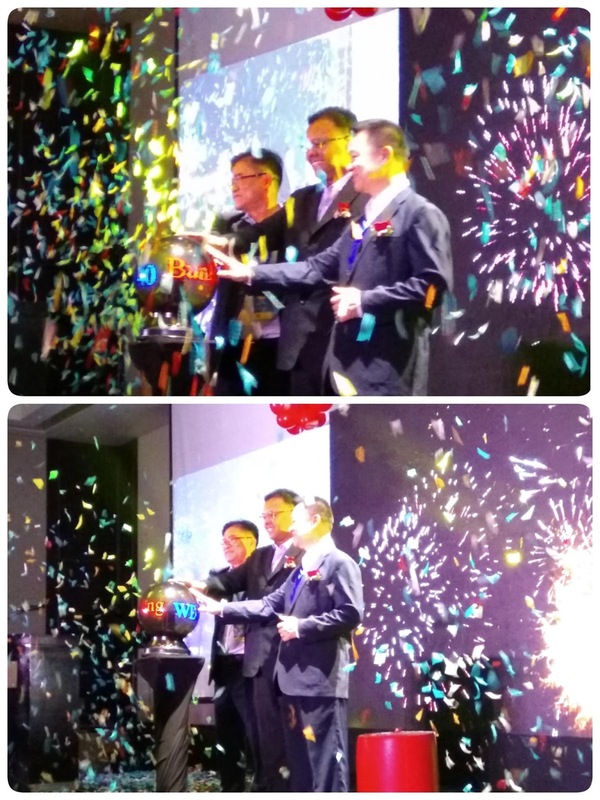 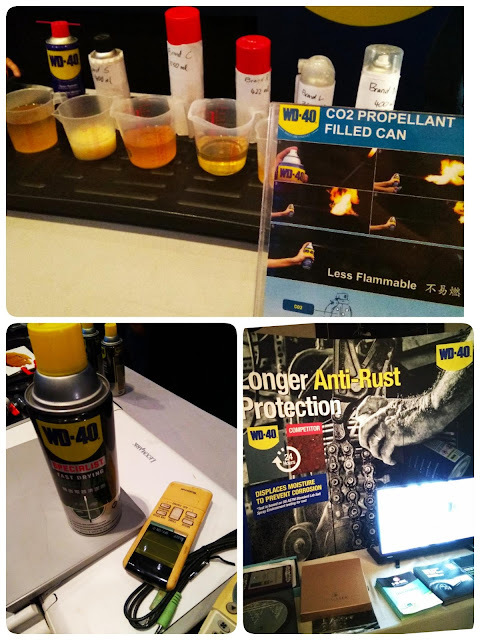 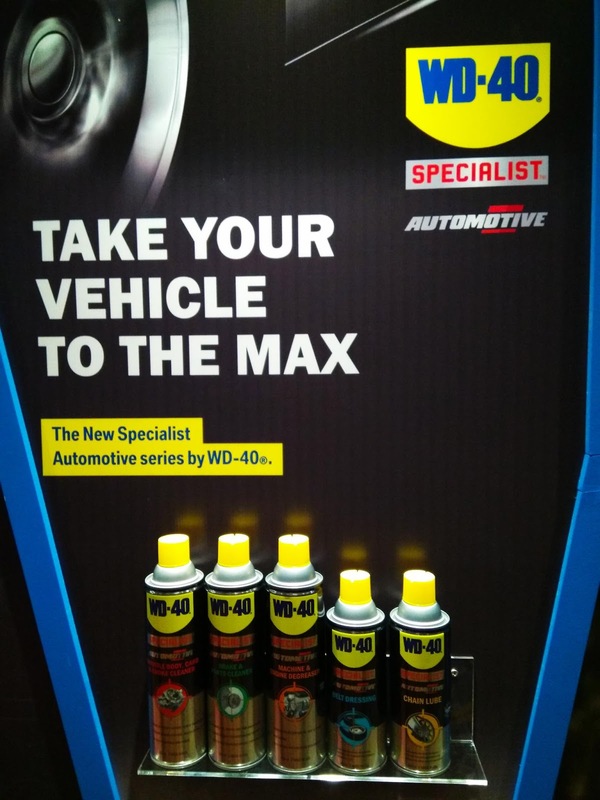 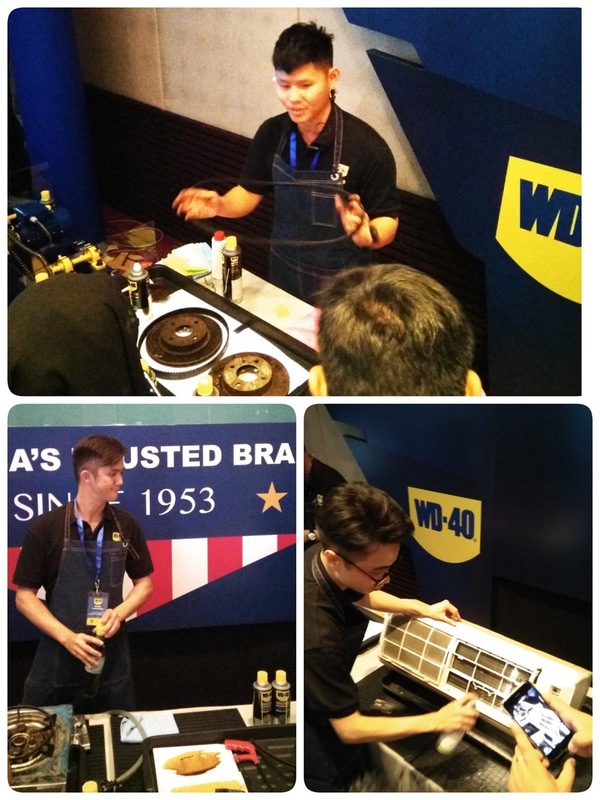 Congratulations to Bun Seng Hardware Sdn Bhd for the Grand Launching of WD-40® at Westin Hotel Kuala Lumpur last weekend. 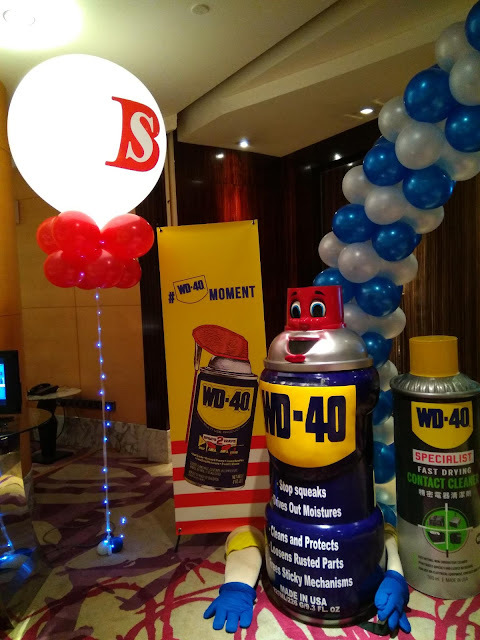 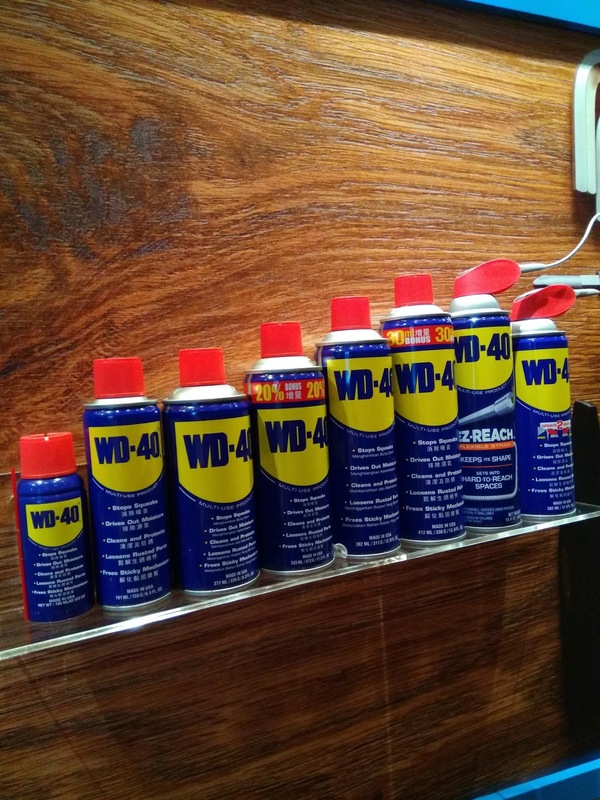 WD-40® is a US brand that is widely recognised and trusted. 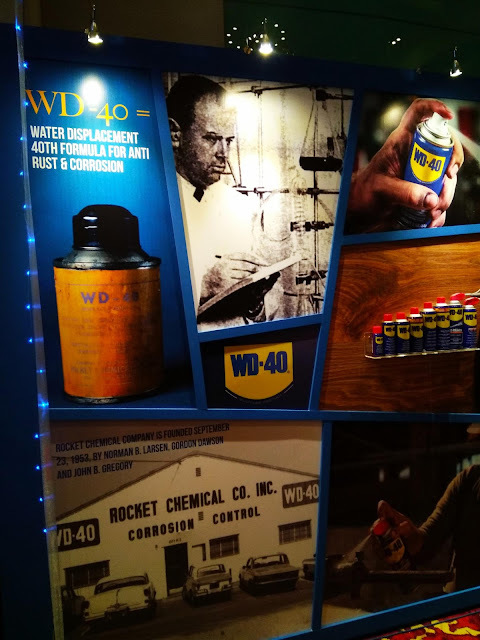 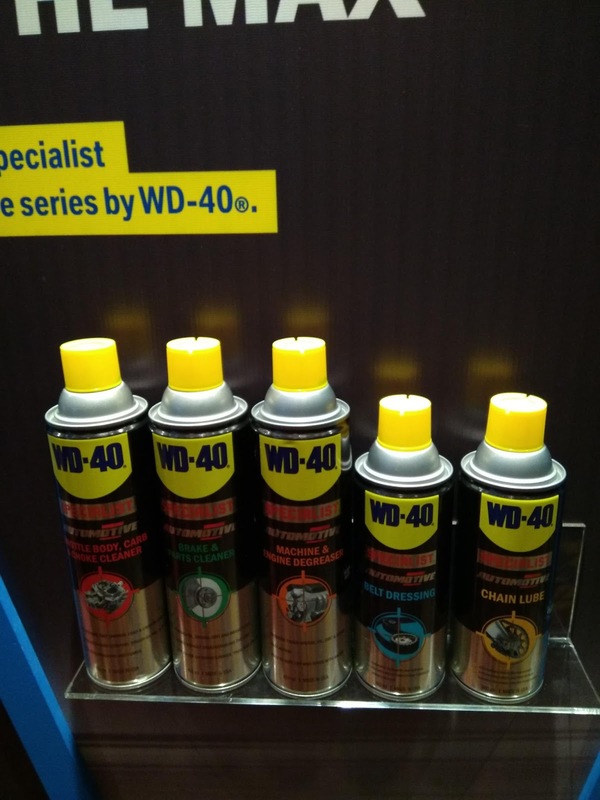 Their most popular product, the little blue spray can – the WD-40® Multi-Use Product – is now regarded as an essential in every toolbox and household, worldwide. 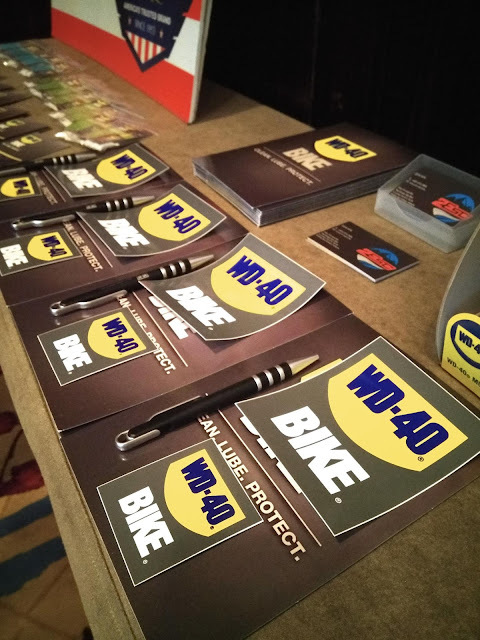 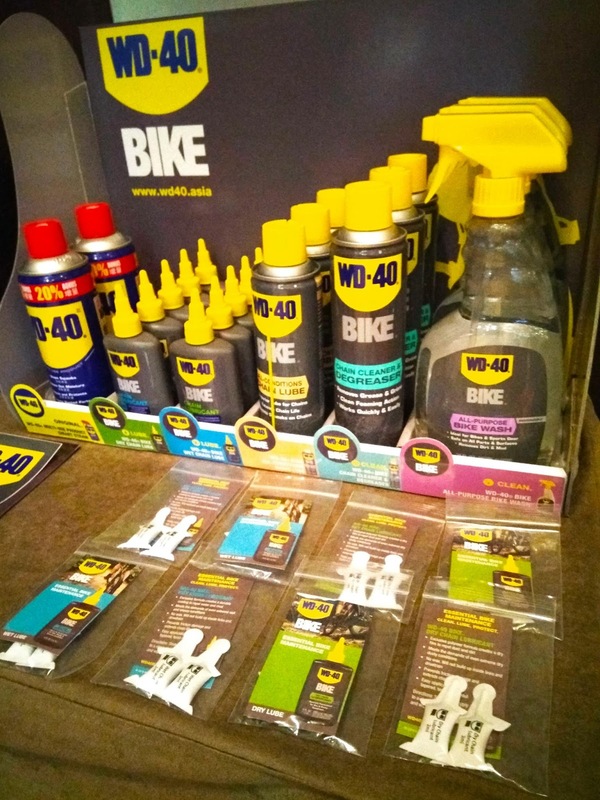 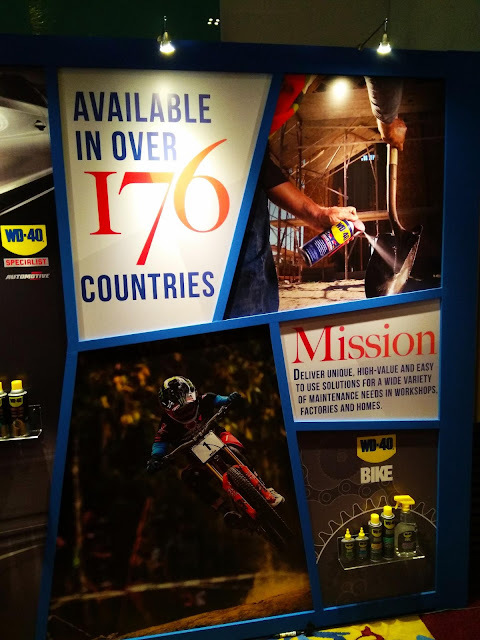 Their range of WD-40® Specialist™, WD-40® Specialist™ Automotive, WD-40® BIKE products have also garnered high recommendations among professionals and serious bike enthusiasts. 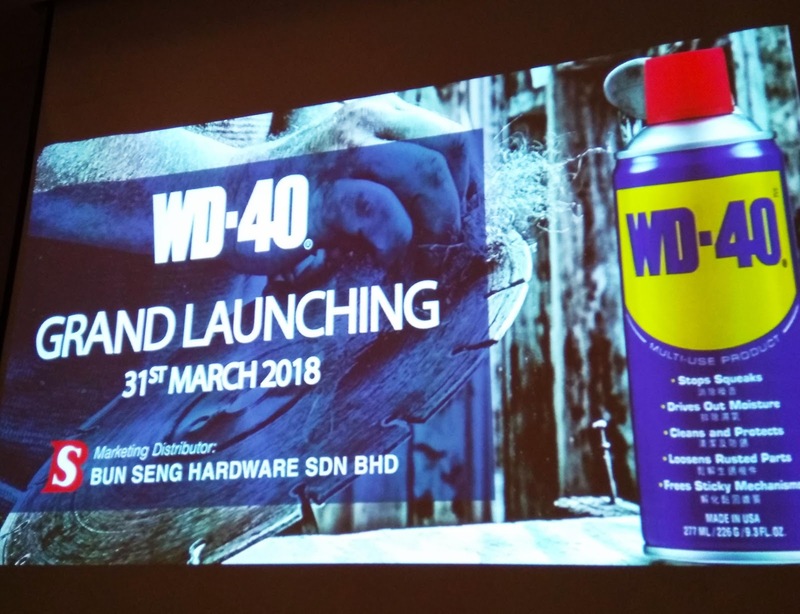 This year, WD-40® Company will continue to promote their products aggressively in Malaysia market through their new distributor Bun Seng Hardware Sdn Bhd. 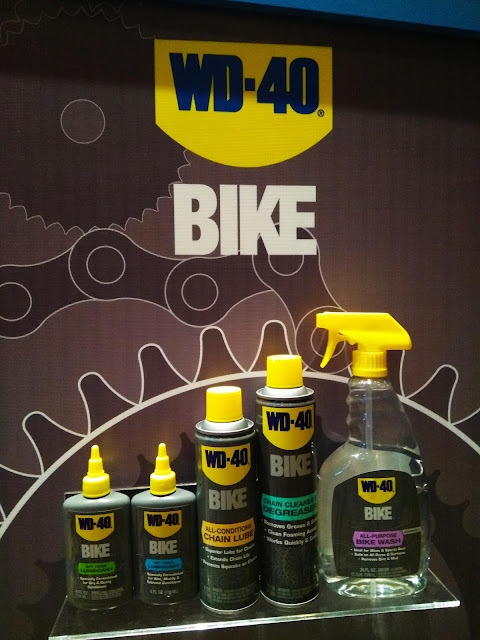 established since 1978 who has strong distributions networks. This year also marks the 39th year of Bun Seng Hardware Sdn Bhd presence in the market. 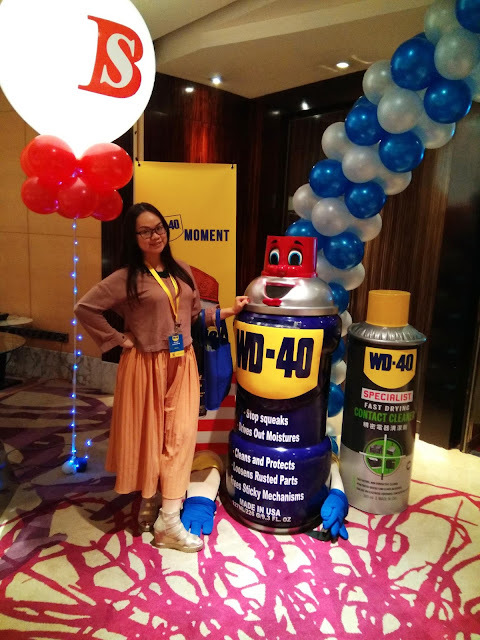 Beginning as a humble hardware trader supplying building material to domestic building contractor, Bun Seng Hardware has grown to become a leading nationwide branded and quality hardware distributor. 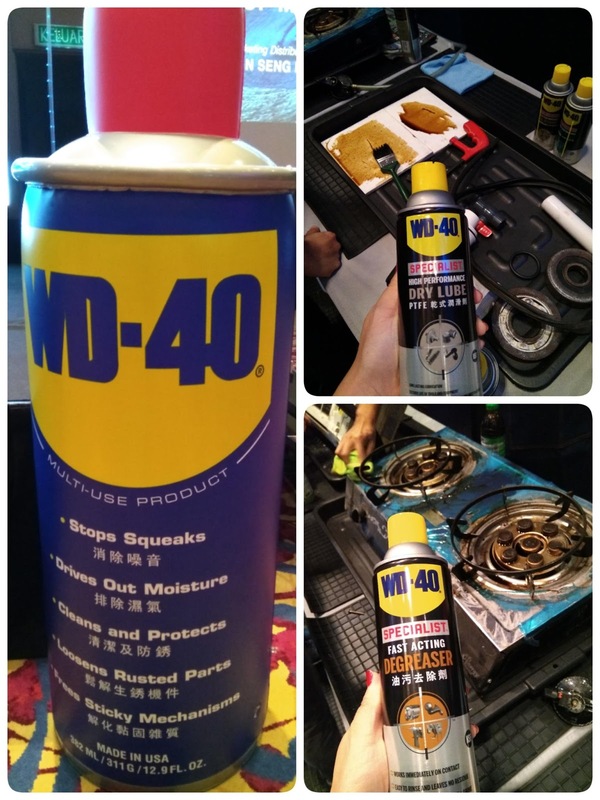 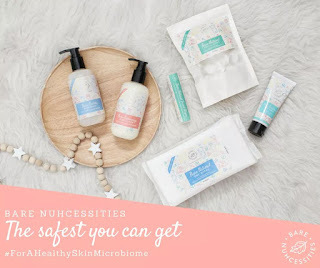 Bun Seng Hardware's prudent yet determined trading approach and its competitive advantage among the industry has gained her exclusive and key distribution rights of many international renowned brands, in addition to own developed brands and quality products like WD-40®. 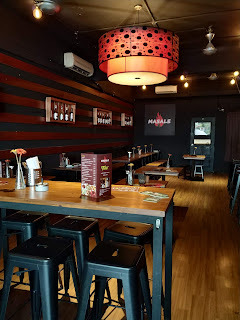 Address :28, Jalan TIB 1/4, Taman Industri Bolton, 68100 Batu Caves, Selangor, Malaysia. 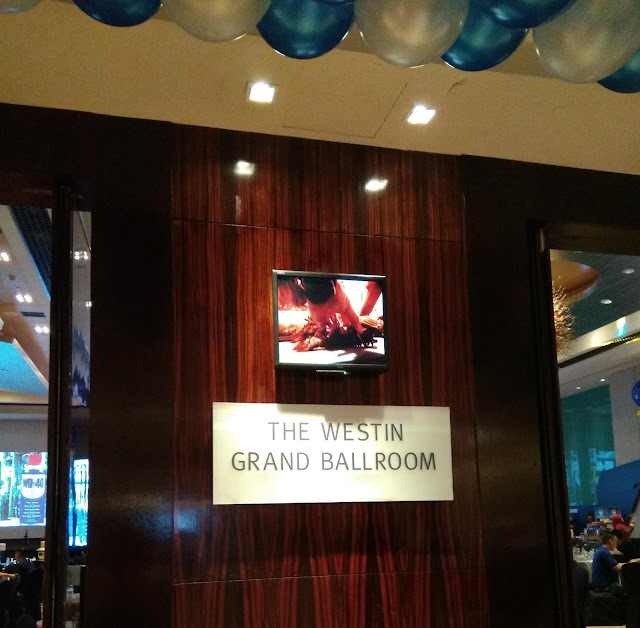 Business Hour:9.00 a.m. to 6.00 p.m.